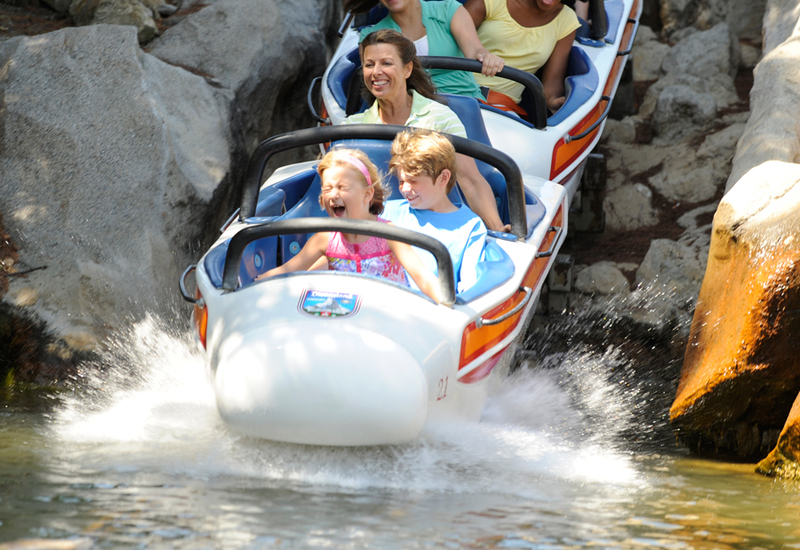 As a kid I used to love the Matterhorn – it may have even been my favorite! But, as an adult with legs that are a bit longer, the Matterhorn is both a kneecap and back and neck breaker. I understand that when it was built it was revolutionary roller coaster technology, but that time has passed and now it’s the bumpiest thing in Disneyland. To the point where I don’t even ride it anymore, which is a shame, because I really did enjoy it. I think Disney should put some money aside, close this beloved ride for six months, and redo the track with newer, smoother roller coaster track technology. It would be a much welcomed treat, I think, to Disneyland lovers! PS – Please be sure to follow me on Pinterest, Twitter and Facebook, too!